This Rogue Valley red blend shows that Southern Oregon offers a lot more than just Pinot Noir. Ransom Reds from Ransom Wine Company is a blend of Cabernet Franc, Malbec, Grenache, Tempranillo and Dolcetto from the Gold and Pheasant Hill Vineyards in the Rogue Valley, Southern Oregon. The wine was aged 16 months in mixed French cooperage two years old. Sample submitted for review. Ransom Reds is available for as low as $19.99. Just 475 cases were produced. The warm days and cool nights of the Rogue Valley allow for an extended growing season and are optimal for the expression of varietal character. The highest degree of complexity, balance, and terroir is achieved through this slow ripening and extended hang time. 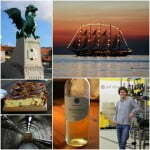 Pick dates for this blend were between September 19th and October 14th. This bottle is meant to heighten the sense of fulfillment found in gathering to eat and drink. We believe it is the function of wine and food to enhance fellowship, discussion and the exchange of ideas. Please raise a toast to health and happiness through good meals, conversation and socializing. The 2015 Ransom Reds begins with a very pleasant aroma of black cherry, blackberry, licorice and earth that gently draws you in. Taking a sip reveals a balanced blend with a soft, smooth and succulent texture. 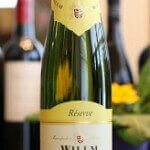 Wonderful rich fruit, good acidity, nice spice and herbal notes all help to create a deliciously satisfying wine. 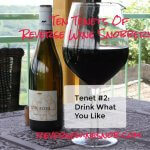 It ends dry and long finish with licorice, earth and touches of tobacco lingering along with more dark fruit. If your exploration of Oregon wines hasn’t progressed much beyond Pinot Noir, give this one a try and find out what you’ve been missing! 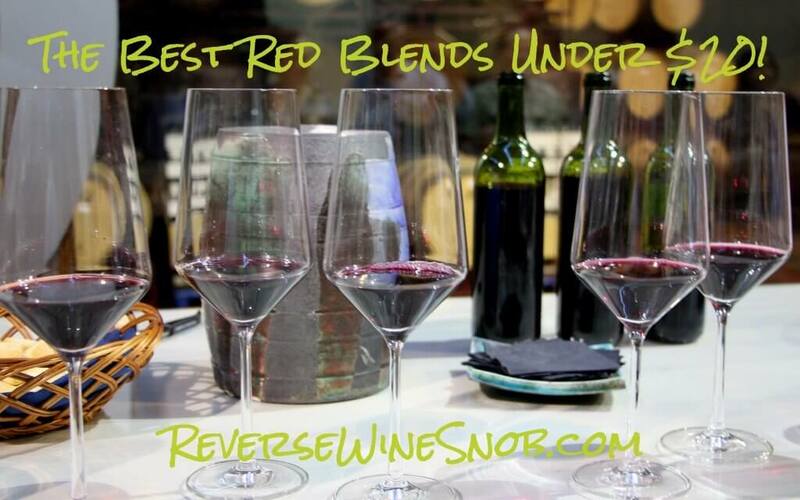 Looking for more of our favorite Red Blends? Click the pic below to browse our multi-page listing of recommended wines! Ready to buy the Ransom Reds? Check your local retailers.